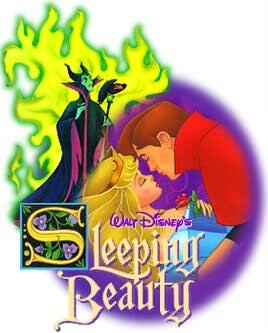 I want to be Sleeping Beauty! Check out the pages Ive made for my fave Princesses. and this page is for non-commercial use.